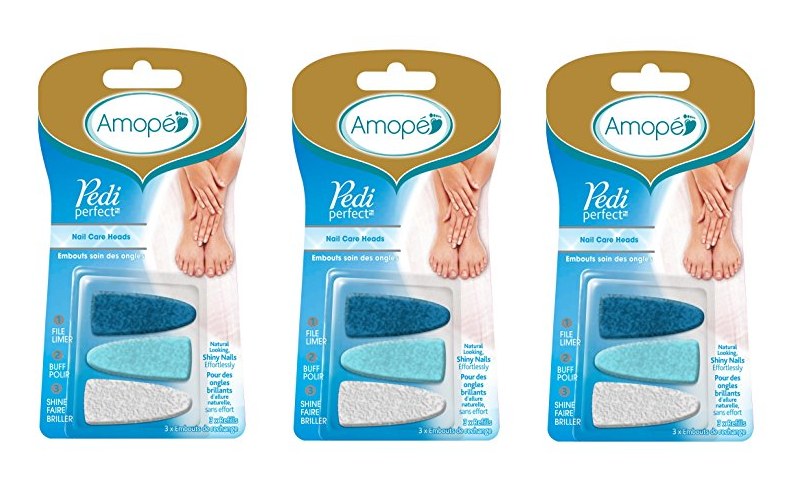 F R E E Amope Pedi Refills~ for beach ready toes! 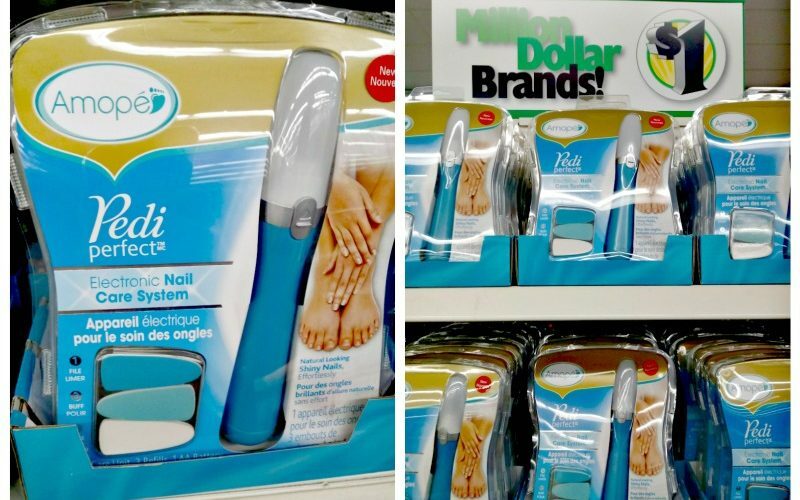 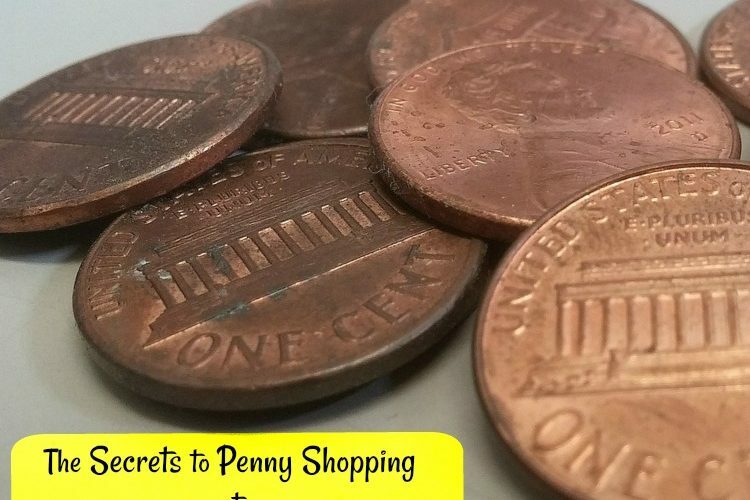 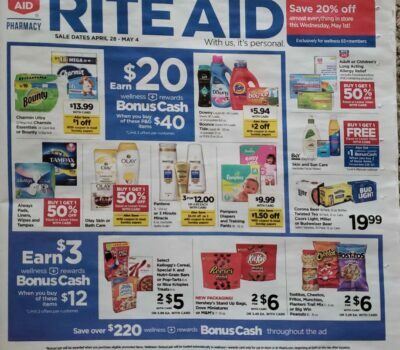 Amope Pedi Perfect NOW AT DOLLAR TREE!! Go Go Go Gooooo!!!!! 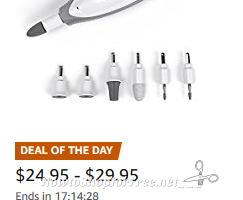 $5.00 Amopé Pedi Perfect Electronic Foot File!! 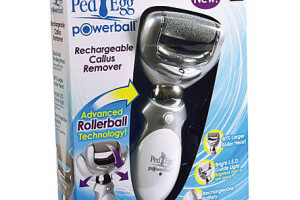 As Seen On TV: Rechargeable “Ped Egg” ONLY $14.79!